The main difference between credit and debit cards is that credit cards have a fixed amount given by the bank whereas debit cards have the amount in your account. Therefore, to make payments or withdraw money from a debit card, you should have that amount in your account at the time of payment, but to make payments from a credit card, you can pay the amount you used later to the bank. 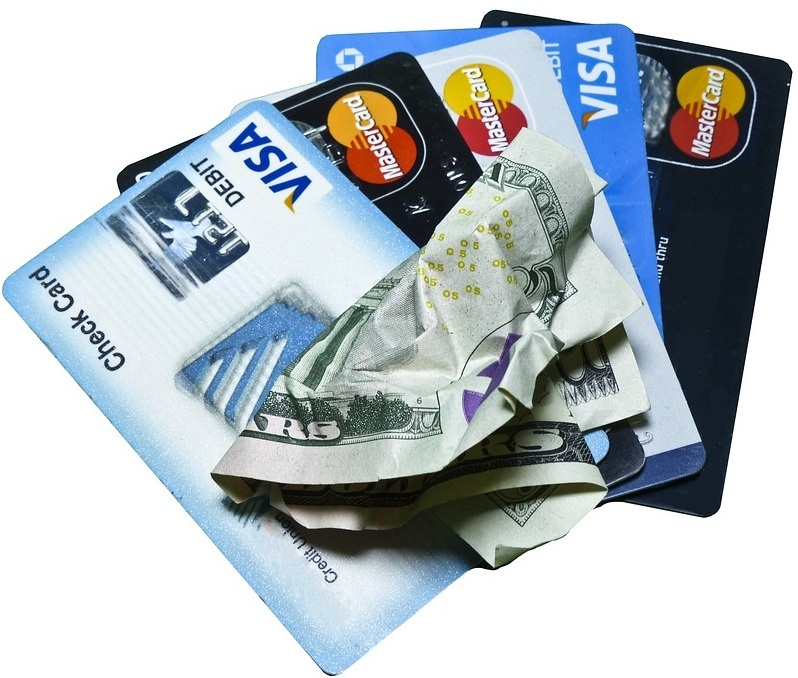 There are several types of payment cards; the most common are credit and debit cards. Both of these cards come as Master, Visa, Amex cards, etc. For most people who have no sound knowledge of finances and economics, these two terms sound confusing; therefore, they find it difficult to identify the difference between credit and debit cards. In commerce, credit refers to liability, and it refers to someone vouching for your money for paying later. Similarly, banks issue credits cards to customers so that customers can buy things at any time and pay that amount later to the bank. In brief, it is like borrowing money from someone with the promise of paying it later. Moreover, a credit card is not linked to any of your savings accounts, but the credit card account is issued by the bank to a pre-arranged amount. The cost of your payment is eventually added to the credit card account that has to be paid back before a specific time period given by the bank. In addition to the amount you used, there will also be additional charges (usually the interest rate) according to the agreement you and the bank maintain with this facility. This amount is sent to you as a monthly statement. By this facility, the customer has the advantage of making payments or buying things at any time within the range the credit account issued by the bank. However, you cannot withdraw cash from a credit card; you can only make payments via a credit card for card payments. A debit card (also known as a bank card, plastic card, check card) is basically the electronic card of your personal account in the bank. It allows you to make card payments or withdraw cash from your account at any time from an ATM. Moreover, the amount you can use in a debit card is equal to the amount in your account; in other words; money comes directly from the user’s bank account. Therefore, a debit card is simply an extension of your personal account (either savings, deposit, loan, credit, etc.). Debit cards can be used to pay for goods and services and to withdraw money from cash or ATMs. Using a debit card is, therefore, a faster, safer and more convenient way to pay rather than always carrying cash in your hand or going to the bank to withdraw cash from your account. Both provide the facility to use money through cards when there is no cash in hand. 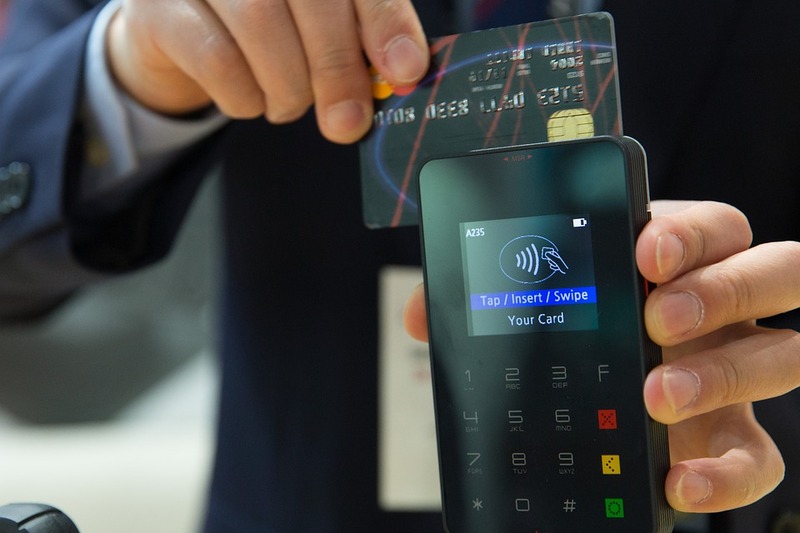 Credit and debit cards bear the logo of the card company such as Visa, MasterCard, American Express (Amex), and we can use both to purchase goods and services. A credit card is a facility given by the bank that enables the customer to spend money on that credit card account at any time with the contract of paying that money back later. A debit card, on the other hand, is the electronic card of a customer’s personal account that gives the ability to make card payments or withdraw cash from an ATM. This is the main difference between credit and debit cards. The amount in a credit card is fixed as per arranged by the credit card facility of the bank while the amount in a debit card varies according to the amount in your personal account. Withdrawal is also a major difference between credit and debit cards. Only card payments can be made using a credit card whereas you can do both card payments as well as money withdrawals from a debit card. There is no password required to use a credit card, but a password is required to use a debit card, i,e when withdrawing cash from a cash machine. The balance or the money to be paid back to the bank in a credit card is sent as a monthly statement to you. However, you have to update your personal account to check the amount of money of money have spent. This is another difference between credit and debit cards. Another difference between credit and debit cards is that credit card will charge your bank account sometime later whereas debit card will charge your bank account directly. Since credit card gives an additional amount, the customer has the advantage of using that amount at any time whereas this is not so with a debit account since it is your own money. Since you cannot withdraw cash from a credit card sometimes, it is only limited to shops with the card payment facility. However, since you can withdraw cash from a debit account, you won’t face this problem. This is another difference between credit and debit cards. Banks give its customers the facility of paying and withdrawing cash from cards. Credit and debit cards are the two most popular card payment methods in the world. 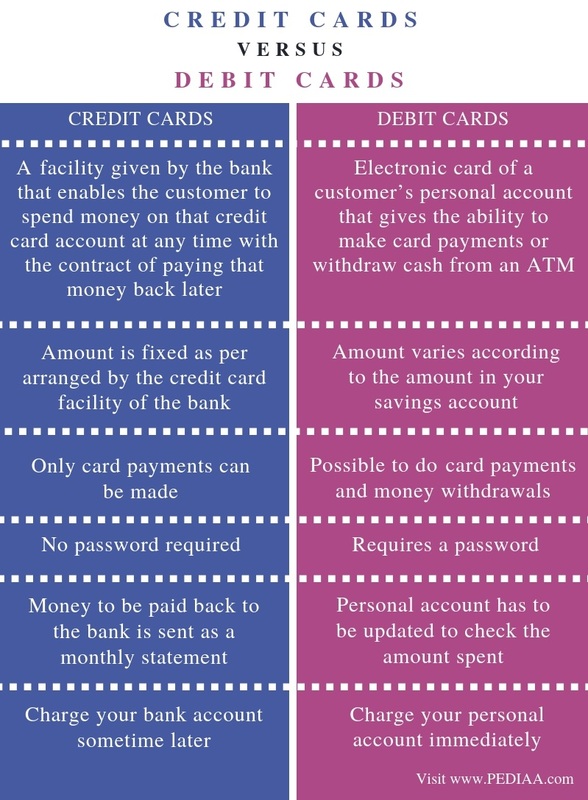 The main difference between credit and debit cards is that credit cards credit cards have the amount given by the bank whereas debit cards have the amount in your account. 1. “A Mastercard® Debit Card for Every Need.” Debit Card | Mastercard, Available here. 2. 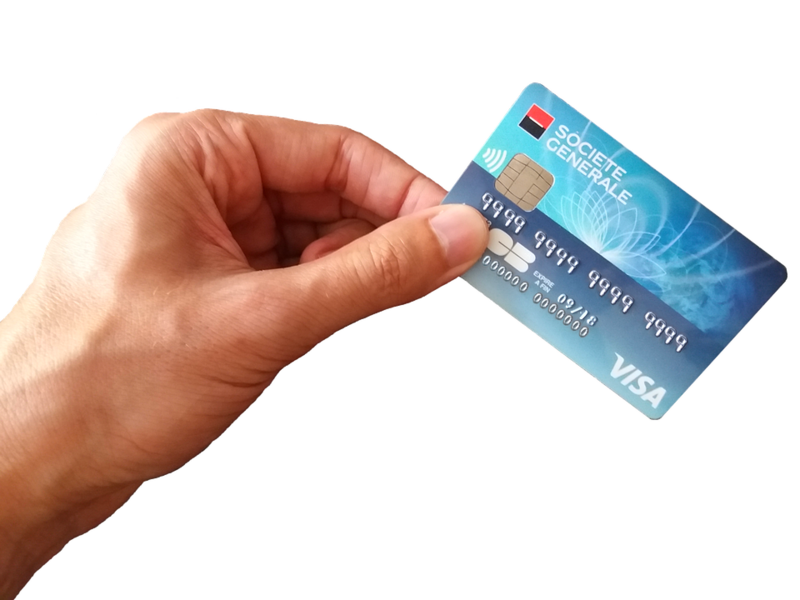 “Debit Card.” Wikipedia, Wikimedia Foundation, 19 Jan. 2019, Available here. 3. “Credit Card.” Wikipedia, Wikimedia Foundation, 19 Jan. 2019, Available here.